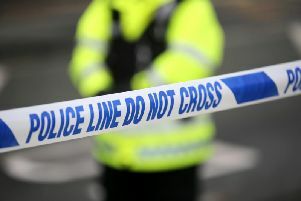 Police in Derry are now dealing with a second security alert in the Southway area of the City. The officer confirmed that cordons are being putting in place and homes are being evacuated in the area. “We are in the process of implementing a public safety operation, establishing cordons and evacuating a number of homes. He added:“I know this second security alert and the measures we are taking to keep people safe will cause significant inconvenience for the local community, but we have no choice.